← Do things move in cycles? 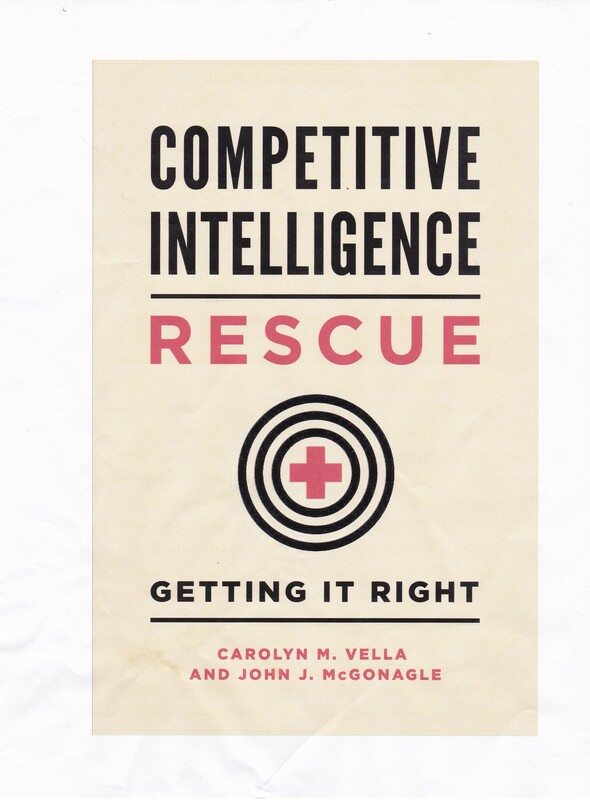 As you get more involved in doing your own competitive intelligence research, you will eventually find that you’re not able to do it all yourself. This inability may be due to time limitations or may be due to geographic limitations, such as the fact that the new plant you are trying to get information on is six states away. Whatever the situation, you will eventually have to learn how to work with others, whether inside or outside of your own company. In this blog, I am talking about with dealing with outsiders. If you’re dealing with a situation such as the one I mentioned, that is trying to develop information on a new facility being built by or recently completed by a competitor, sometimes it is necessary to actually see what is going on. If you’re lucky, your secondary research may turn up photographs of the project. But if you’re not so lucky, you’ll have to get your own photos – and more. One option is to use a local private investigator. Why? You want someone who will be professional and careful and not violate any local laws or engage in unethical conduct in getting, for example, photographs of a new plant. In addition, you want to make sure that their activity does not disclose your identity. Before you go out and hire a private investigator, check into them. What can you learn from their website? Can you check references? Most importantly, are they licensed? These are all critical starting points. After you have cleared that, carefully inquire if there is a conflict of interest before you go into the details of your needs. In addition, you should have a clear letter of engagement with them, covering the way in which your particular project will be approached. To put it bluntly, you have to put down that you want them to follow the law and to be ethical. This is nothing wrong with this – you are protecting yourself, your employer, and the investigator that you hire. Preparing to work with a private investigator requires that you have some idea of what it is you’re asking this person to do. Do you want photographs of the new facility? If so, looking for what kind of features? Realize of course that the private investigator will not be able to go onto the land on which the facilities built, so you will have to settle for long-distance photographs. However, in this digital age those photographs can be quite good. If you have done some secondary research, and by this time, you understand that I always insist that you do secondary research before you reach out to do primary research, which this is, share some of that with the private investigator. You want that person to be as efficient as he or she can be. Inefficiency, wastes their time and your money. The more focused you can help this individual be the better your results. I’ll cover more on this aspect and also dealing with other individuals in later blogs.